In this week’s episode Ann Filemyr speaks with Joanna about: power as accumulation versus power as relationship; the religious persecution of Native Americans until 1978; preparing for the vision quest; a worldview where everything is animated; the intrinsic value of everything; a shift to the work of the heart; carrying out the message of the Ojibwe herbal medicine woman; planting the seeds of consciousness; a world where intimacy matters; the potential for change within us; the medicine in stories and language; giving thanks to the land; ceremonial Earth-based intensives; a song of gratitude. 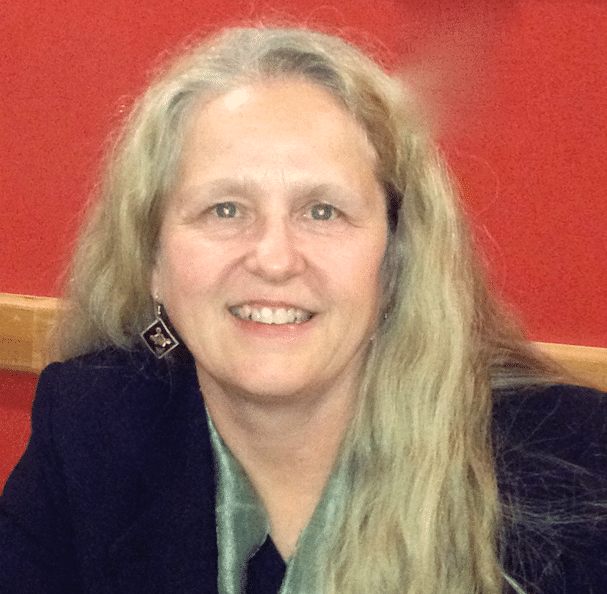 Ann Filemyr, Ph.D., is the Director of the Transformational Eco-psychology Certificate program at Southwestern College & New Earth Institute in Santa Fe. She is a published poet and author – her most recent book of poetry, “Love Enough”, explores myriad expressions of intimacy and loss. Her writing explores our relationship to nature, the sacred, love and personal transformation. She served for two decades as an oshkibewis or apprentice/helper to the late mashkikikwe (Ojibwe herbal medicine woman) Keewaydinoquay. She continues to live and teach from this lineage. Amazing interview, and very inspiring. .. thank you!